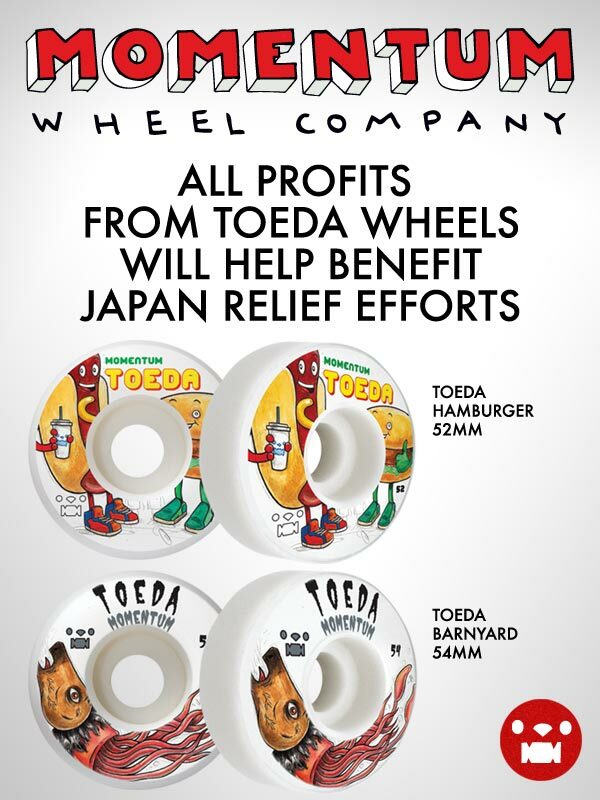 TOEDA Wheels Japan Relief Efforts. thank you so much skateboarding. thank you so much Dave Keras (momentum brand manager) & momentum wheel. 過去の投稿前 traffic report by Yonnie Cruz. edited by Rich adler. 次の投稿次 hiroki muraoka on DEFRAG.